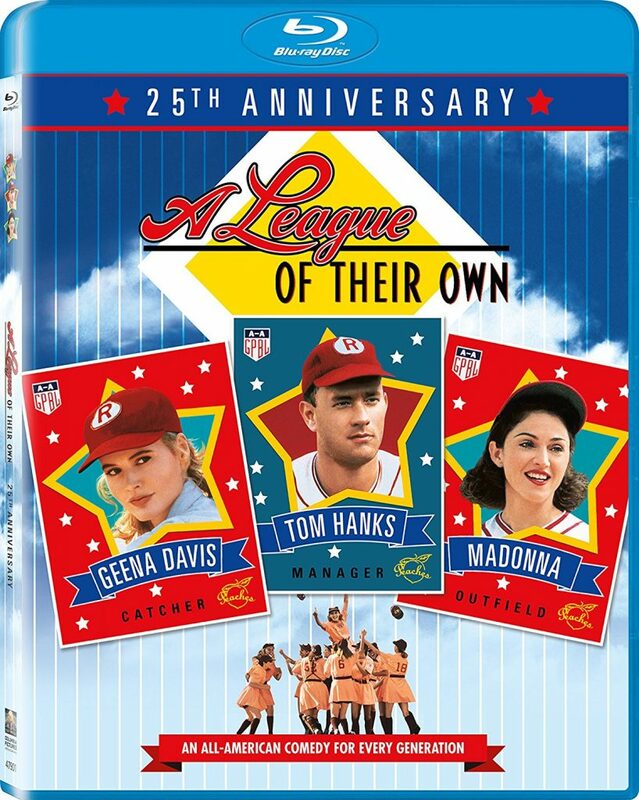 This anniversary edition includes the all-new bonus featurette “Bentonville, Baseball & The Enduring Legacy of A League of Their Own,” an unforgettable visit to the annual softball game at the Bentonville Film Festival, featuring all-new interviews with Geena Davis, and more. The Blu-ray also includes hilarious and insightful archival special features, including 15 deleted scenes, a documentary featuring interviews with the cast and filmmakers, Madonna’s “This Used To Be My Playground” music video and a filmmaker commentary. Celebrate the 25th anniversary of this hilarious and beloved comedy starring Tom Hanks, Geena Davis and Madonna. 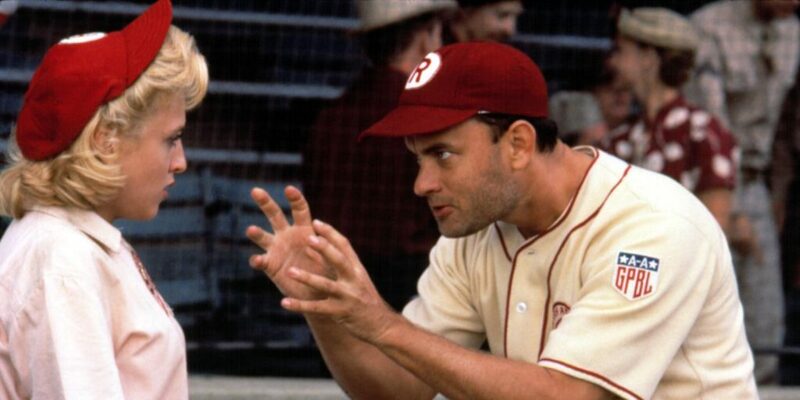 Hanks stars as Jimmy Dugan, a washed-up ballplayer whose big league days are over. Hired to coach in the All-American Girls Baseball League of 1943 – while the male pros are at war – Dugan finds himself drawn back into the game by the hearts and heroics of his all-girl team, led by the indomitable Dottie Hinson (Davis). Lori Petty, Rosie O’Donnell and Jon Lovitz round out the all-star roster. Based on the true story of the pioneering women who blazed the trail for generations of athletes. A LEAGUE OF THEIR OWN has a run time of approximately 128 minutes and is rated PG for language. This entry was posted on Tuesday, February 28th, 2017 at 5:02 pm	and is filed under Film, News. You can follow any responses to this entry through the RSS 2.0 feed. You can skip to the end and leave a response. Pinging is currently not allowed. « Blu-ray Announcement: ‘The Girl With All The Gifts’!